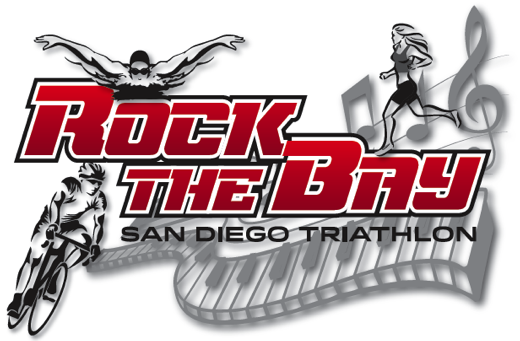 Be The First to Review the USATF San Diego Cross Country Championship! 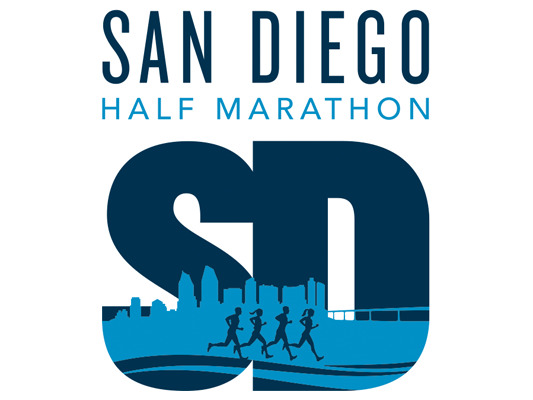 The USATF San Diego Cross Country Championship is a Running race in San Diego, California consisting of a 6K, 8K. was used for the 2008 and 2011 USATF National Championships. The course is almost entirely on grass with a few sidewalk crossings. dirtdogxc.com	View Course Map	Incorrect Race Info/Update Race Details?